The Hold On To Hope Stamps Set and the coordinating Cross of Hope Framelits are perfect for inspirational cards, sympathy cards and much more. 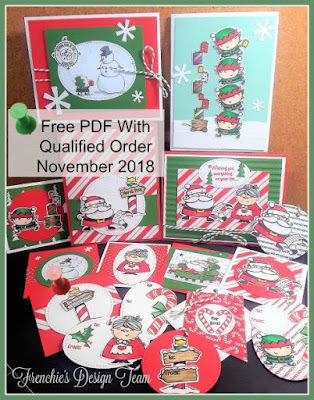 We all have those moments were we would love to send someone a hug and words of encouragement in the mail and this set makes those creations simple. 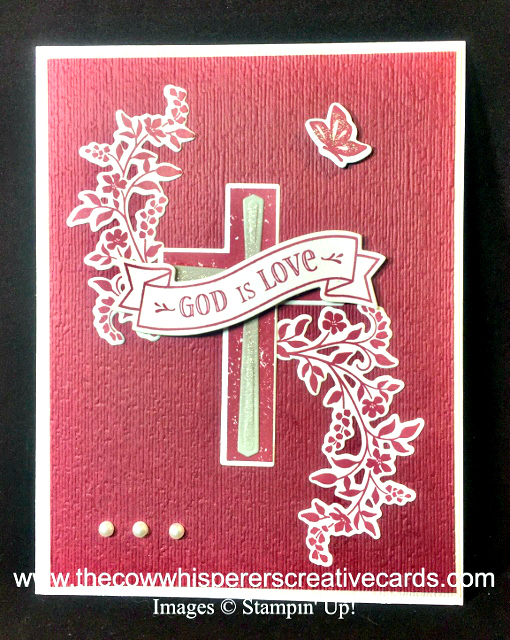 As you will see in the video below I added texture to the Merry Merlot Cardstock with the Subtle Dynamics Embossing Folder. This card is actually quite simple to create yet carries a large message. Card Base - Whisper White - 11" x 4 1/4" scored at 5 1/2"
First Layer - Gray Granite - 5 1/4" x 4"
Second Layer - Merry Merlot - 5" x 3 3/4"
Scrap - Whisper White - 5" x 5", Gray Granite - 2 1/2" x 3 1/2"